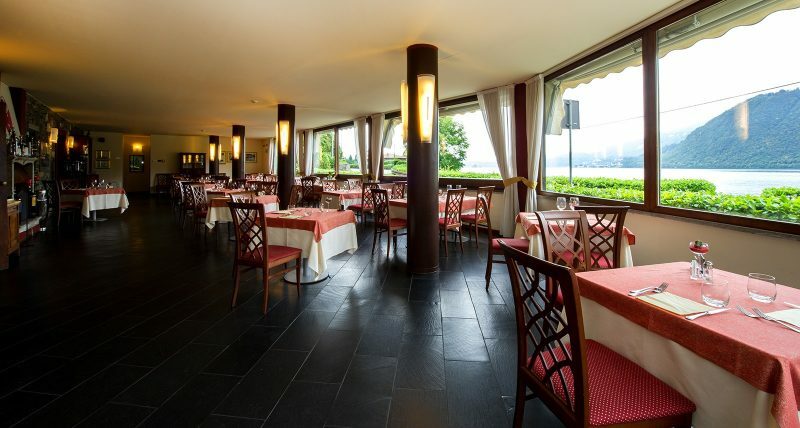 ★★ PUNTA DI CRABBIA The senses, here, traveling in an area without end … The Hotel, directly on Lake Orta, consists of 23 rooms with modern facilities and equipped with every comfort. For the exclusive use of hotel guests: solarium, bar, wi-fi in public areas, free parking and a small green area on the banks of the lake. Its favorable location, the harmony of architectural balance, taste and sobriety of rooms give the Hotel La Sibilla Cusiana the quality of a local exceptional in which the atmosphere pleasant and cozy is exalted in a perfect symbiosis of colors , fragrances and flavors. 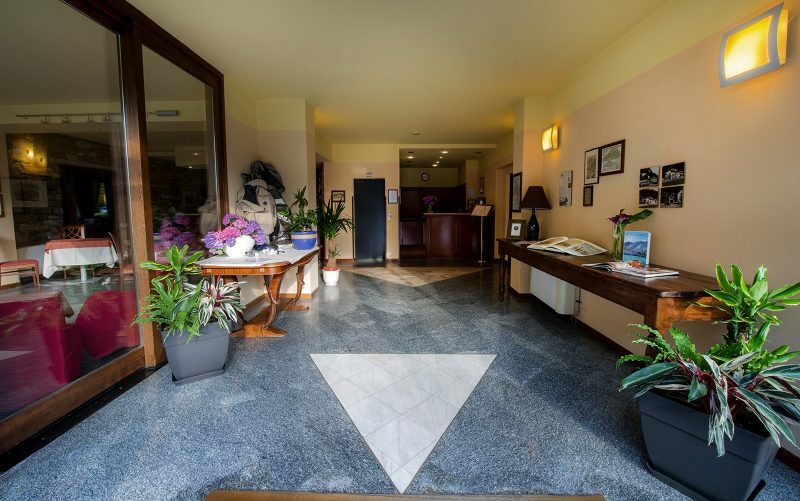 From our site you can book your stay at our hotel Sibilla Cusiana. 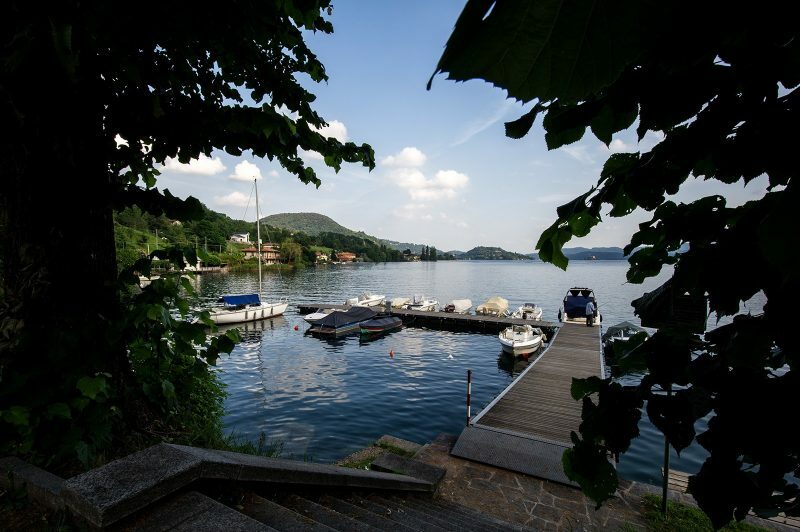 The senses, here, traveling in an area without end … The Hotel, directly on Lake Orta, consists of 23 rooms with modern facilities and equipped with every comfort. 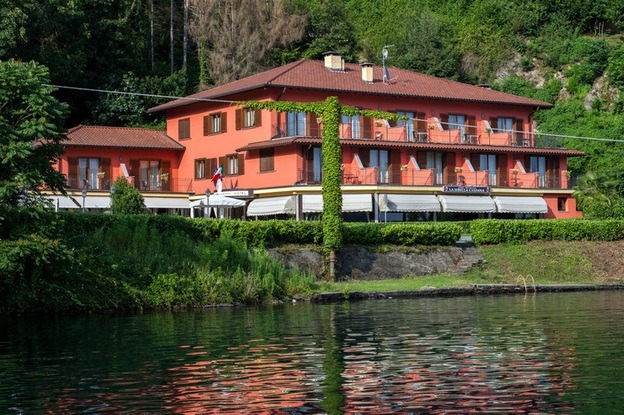 For the exclusive use of hotel guests: solarium, bar, wi-fi in public areas, free parking and a small green area on the banks of the lake. 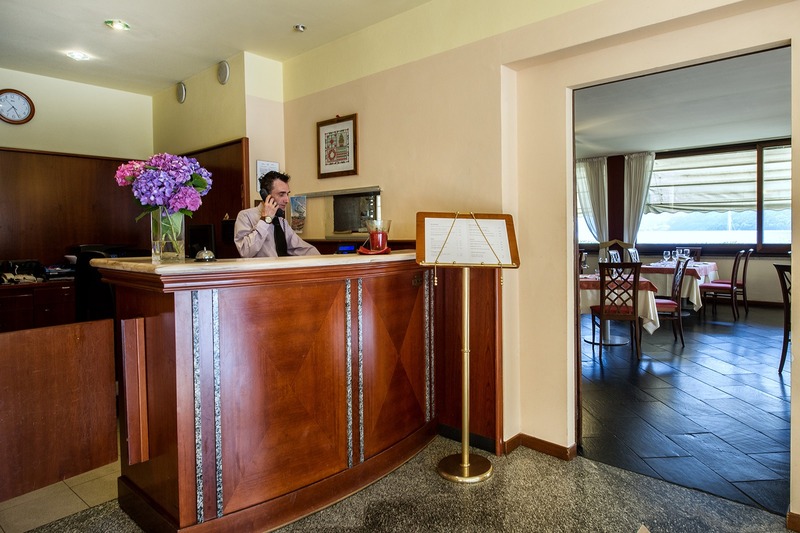 Its favorable location, the harmony of architectural balance, taste and sobriety of rooms give the Hotel La Sibilla Cusiana the quality of a local exceptional in which the atmosphere pleasant and cozy is exalted in a perfect symbiosis of colors , fragrances and flavors. 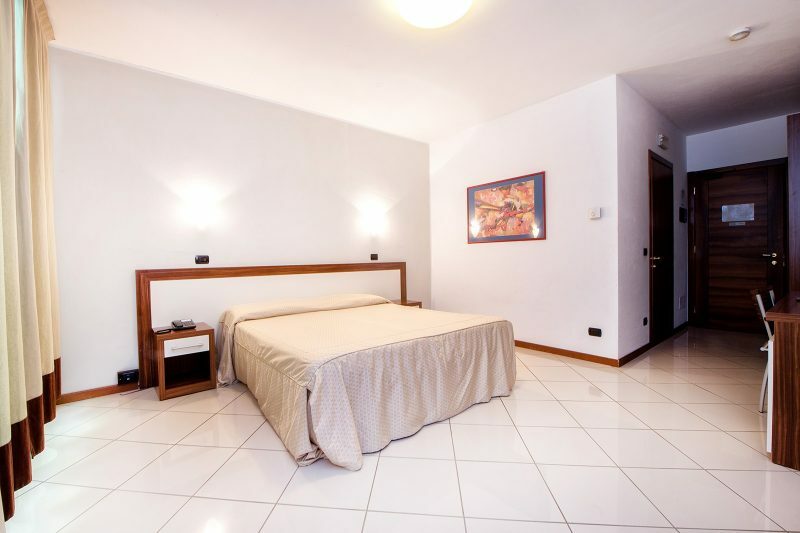 From our site you can book your stay at our hotel Sibilla Cusiana.